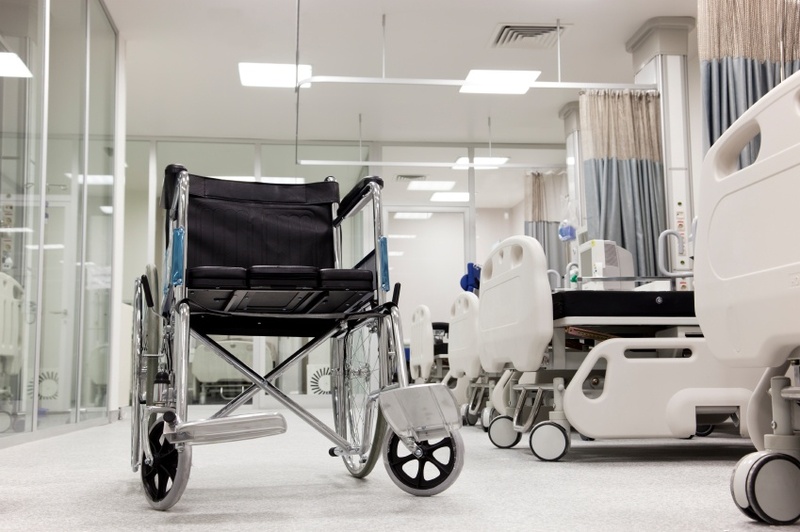 Why consider hospital indemnity insurance? As a physician, it’s likely you’ve already taken the time to find a good health insurance plan for yourself and your family. You might even feel confident about your ability to deal with unforeseen injuries and serious health issues should any arise down the road. Still, no one ever got paid for lying in a hospital bed, and when physicians find themselves unable to work, it’s that much more money they’re losing. Wouldn’t it be nice if some of those extra costs that pop up during a sudden health crisis could simply be taken care of? Wouldn’t you like to finally get paid for spending time in a hospital bed -- instead of just standing over one? Even physicians can benefit from hospital indemnity insurance. 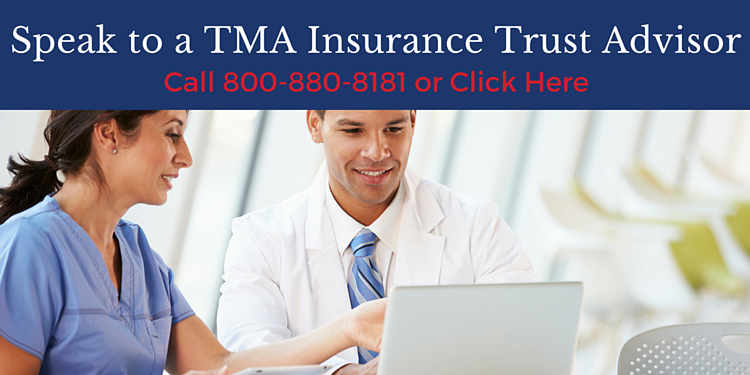 Health insurance pays for specific medical services after deductible or copayment amounts are satisfied. By contrast, hospital indemnity insurance triggers payments when specific events associated with hospital visits occur. A type of supplemental insurance, hospital indemnity plans pay out when a policyholder checks into a hospital for an overnight stay, entitling him to claim a certain amount – say $250 – against the policy. For each additional night’s stay he can add another $250 on top. A three-day sojourn at the local infirmary would entitle him to $750 and so on. Hospital stays in the U.S. cost, on average, $10,400 in 2012 (Moore, Levit & Elixhauser, 2014, p. 4). Not cheap – certainly high enough to top the annual deductibles of most major medical plans. Indemnity insurance payouts can be used to cover health insurance deductibles; so for a policyholder, spending four days in the hospital visit could mean taking care of a major health-related out-of-pocket expense for the entire year. In fact, payments can be used for whatever purpose the beneficiary chooses. That’s because unlike medical health insurance, hospital indemnity plans are not tied to specific services but rather pay policyholders upon the occurrence of certain events. Family coverage offers a relief valve for when a parent or spouse must take time off work to tend to the care of a hospitalized spouse or child. Nearly one in six hospital visits are made by children and adolescents, the majority of whom are infants, with an average admittance of nearly four days and a cost of over $6,000. In addition, hospital indemnity insurance is excellent for expecting mothers. On average, new mothers spend 1-4 days in the hospital after giving birth, with average out-of-pocket expenses for childbirth exceeding $3,400. No one ever accused a hospital indemnity plan of breaking his piggy bank, but many take solace from the knowledge that while unexpected admittances may temporarily cut into personal cash flow, their indemnity plans are there to help to stanch the bleeding. Monthly costs for individual hospital indemnity coverage for the young and healthy start at about the cost of buying a sandwich. Premiums increase as policyholders age and add family members. For example, a 30-year-old individual with a $100-per-night hospital indemnity plan can expect to pay less than $5 per month to maintain coverage. By contrast, a 55-year-old family man with a $250-per-night plan might pay up to $40 or more. While it can’t make you stop worrying about your loved ones, combined with the right health plan, hospital indemnity insurance can make the unexpected more tolerable to encounter.